Especially suitable for Peugeot, Citroën, Honda, Toyota and Fiat. 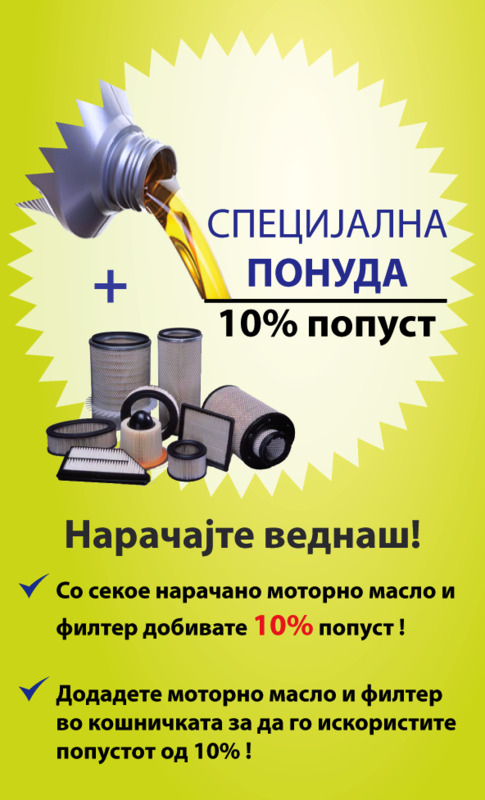 High-tech low-viscosity motor oil based on synthetic technology. Secures maximum engine performance. 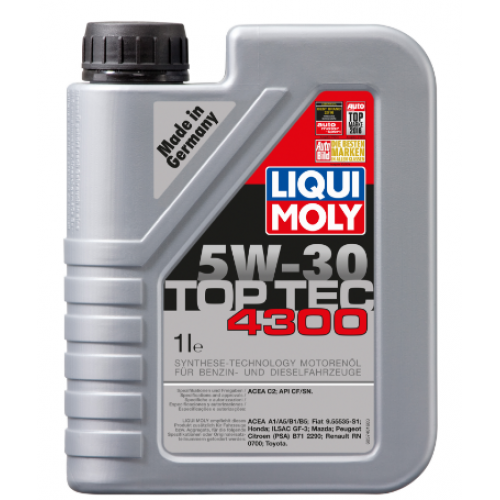 Reduces fuel consumption in one of the toughest consumption tests in Europe (CEC-L-54-T-96/MB M 111) by more than 2.5 % as compared with the specified reference oil. Fastest cold-start oiling during starting and minimum friction during daily driving ensure an extremely long engine service life. 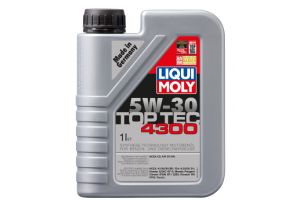 Enables long oil change intervals of up to 40,000 km.